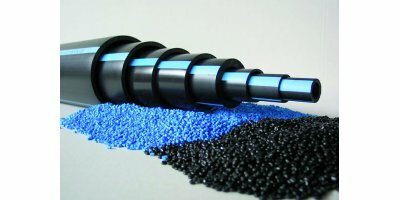 Plastene is a low density polyethylene black pipe PE32 with coextruded blue stripe with indelible mark and manufactured with selected resins for endurance and high reliability. 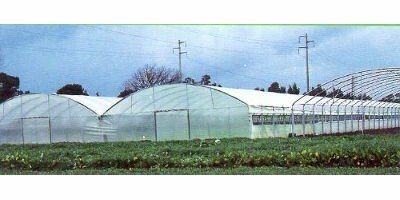 Pipe suitable for the making of sub irrigation systems, aerial ones, on open field and greenhouse with low work pressure. Usable for waste water, etc. By Orgil Greenhouses Agriculture consulting based in San Diego, CALIFORNIA (USA). 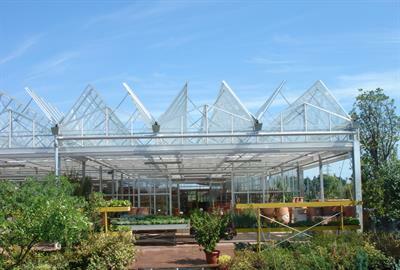 The Cabrio greenhouse has a vent system with the complete roof opening, this structure is ideal for plants that need maximum ventilation. By KUBO Group based in Monster, NETHERLANDS. By Van der Hoeven Horticultural Projects based in Den Hoorn, NETHERLANDS. The production and preparation of tobacco plants is very important for the logistics of mechanization. The flop system tanks and the sliding mowing unit ensure a uniform growth. 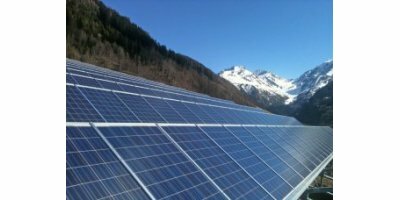 This therefore facilitates not only the transplant but also the mechanical harvesting of the plant. 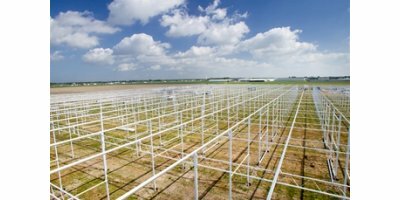 The ZON-greenhouse is a patented design by Ammerlaan Construction B.V. and contributes to a decrease of energy use in the greenhouse. 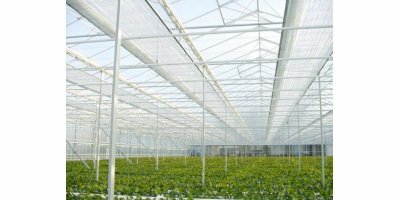 Because of the integrated screen package, a light profit of at least 5% is attainable in comparison with a standardized VENLO-greenhouse. 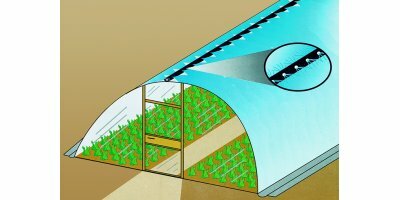 More volume inside of the greenhouse allows a stable temperature. Large surface of ventilation ensures high air exchange rate. Designed for tropical regions and regions with a high degree of relative humidity. By Debets Schalke BV based in Monster, NETHERLANDS.